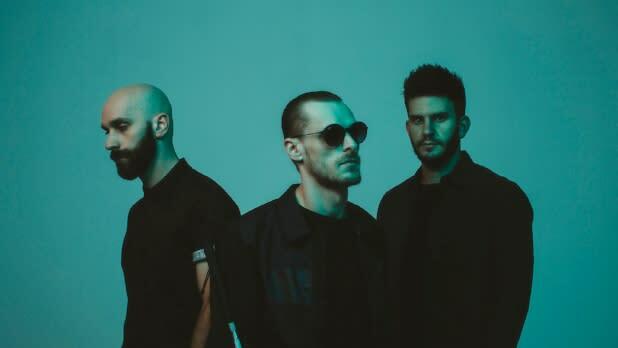 Fans around the world know the alt-rock band X Ambassadors from their hit songs “Unsteady” and “Renegades,” but most probably don’t realize the group’s connection to upstate New York. Lead singer Sam Harris along with his brother and bandmate Casey are natives of Ithaca. This month, the band will connect with their fans through their inaugural Cayuga Sound music festival--taking place in their hometown September 22 - 23. The festival will also feature musical heavyweights including the Roots, the Knocks, Tei Shi and more. I LOVE NY spoke with Sam about the upcoming festival and what he loves about New York State. I LOVE NY: What do you think makes Ithaca and the Finger Lakes a good place to hold a music festival? Sam Harris: It’s just so beautiful up there, especially during the fall. Ithaca really comes to life and flourishes in the spring, summer and fall months. We wanted to come back and have a festival during this time so more people can experience all that upstate New York has to offer. Ithaca is a thriving community, it’s a beautiful, wonderful place and we want to give back to our community as much as possible. There’s so much great food, culture and music there and the art scene is really, really flourishing. 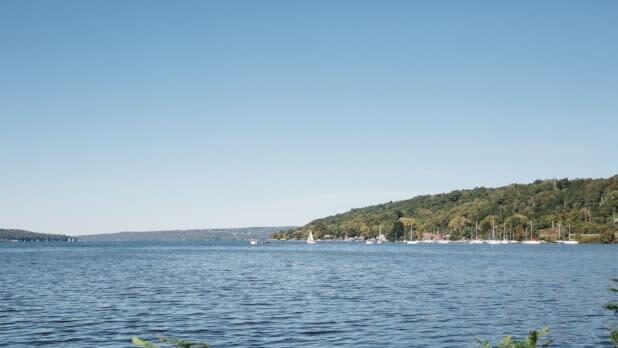 The Finger Lakes have a big food, wine and craft beverage scene. What are some of your favorite spots and where do you recommend people go when they’re visiting the area? 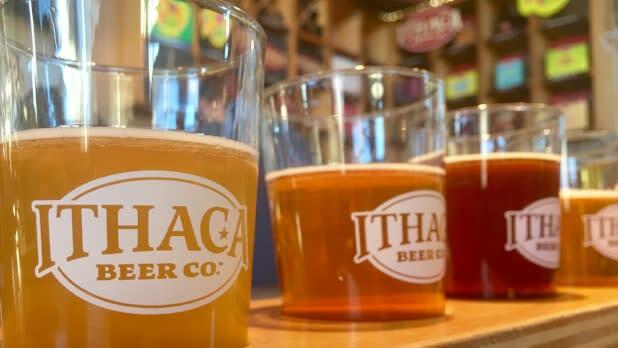 Definitely go to Ithaca Beer Company, they have some amazing stuff there. Also, check out Gimme! Coffee, they are amazing. One of my favorite things to do when I’m back in town is to get an iced coffee or a cold brew there--it’s always so good. Also, if you want a pastry or a bagel, Ithaca Bakery is amazing, I always recommend checking them out. An old time favorite of mine is Viva Taqueria, and of course, Purity Ice Cream and The State Diner are classics. Tell us about the Ithaca music scene. Are there any fellow New Yorkers on the roster for Cayuga Sound? Sammus is one of the artists on the bill, she’s an incredible rapper based out of Ithaca, we actually went to high school together. Also, The Knocks are fellow New Yorkers, they are New York through and through, they’re good friends of ours. Has Ithaca or upstate New York influenced your music in anyway? Yeah! We grew listening to a lot of pop, hip-hop and R&B on the radio. But when I moved to New York [City], that’s when I started discovering a lot of indie musicians and artists. Growing up, pop music really connected with us because it was so far reaching, and we wanted to be far reaching too. We wanted to make our voices as loud as possible coming from an upstate New York town. Do you ever get to travel in upstate New York? Where have you been and what are your favorite places to go? Oh man, I definitely recommend going to Buttermilk Falls State Park, it’s so beautiful there. Also, Stewart Park where we’re holding our festival is a really beautiful space right at the base of Cayuga Lake. The Gorges in Ithaca are all amazing. 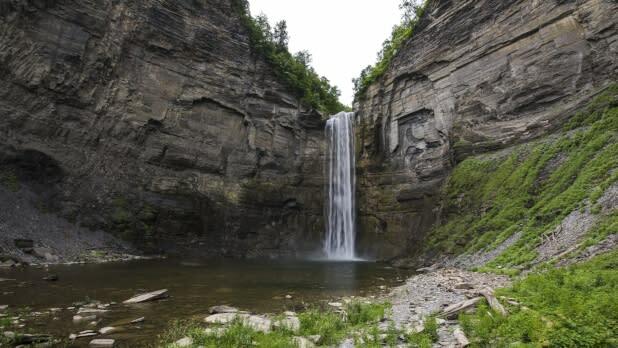 Growing up, we would travel to Taughannock Falls State Park as a family. It’s a great area for swimming and picnics with a lot of forest to explore, which is really fun too. Ithaca has so many outdoor spaces. What are some other parts of the state you’ve enjoyed playing? 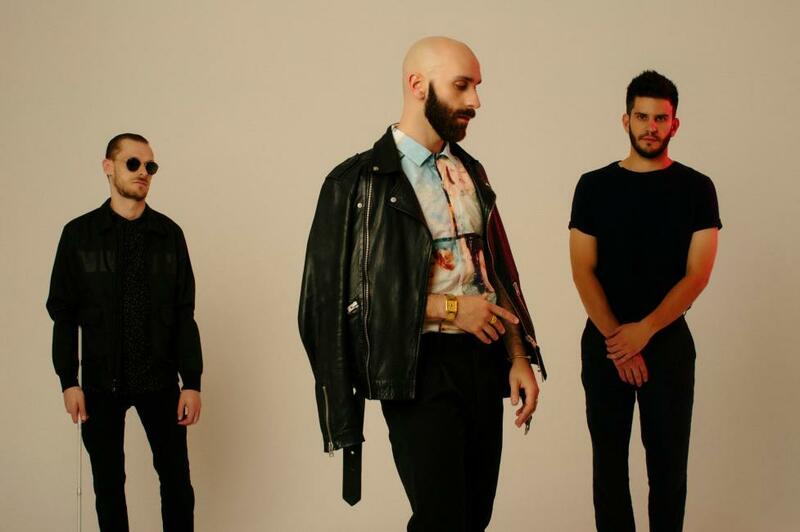 Where else would you like to go with X Ambassadors? We’ve had the fortune of playing in our hometown a couple of times. We performed at the State Theatre and had a sold out show during last year’s tour, which was incredible. This year, we had the chance to perform at Madison Square Garden which was a big dream of ours. I saw the Red Hot Chili Peppers and Queens of the Stone Age perform in Albany when I was a kid and it would be so cool to headline there someday. New York is so big and there are so many incredible cities--Rochester, Binghamton, Syracuse, Albany and even small towns like Hudson and New Paltz that have so much to explore. We love our home state. What do you want people to take away from Cayuga Sound? I hope people will be able to appreciate the town that we grew up in and how beautiful the place and people are. Ithaca has a lot to offer. We are donating proceeds from the festivals to organizations and nonprofits that we benefited from when we were growing up. As a kid, I always longed to have more bands and musicians come to Ithaca, so it’s a real treat for us to bring this festival to our community.